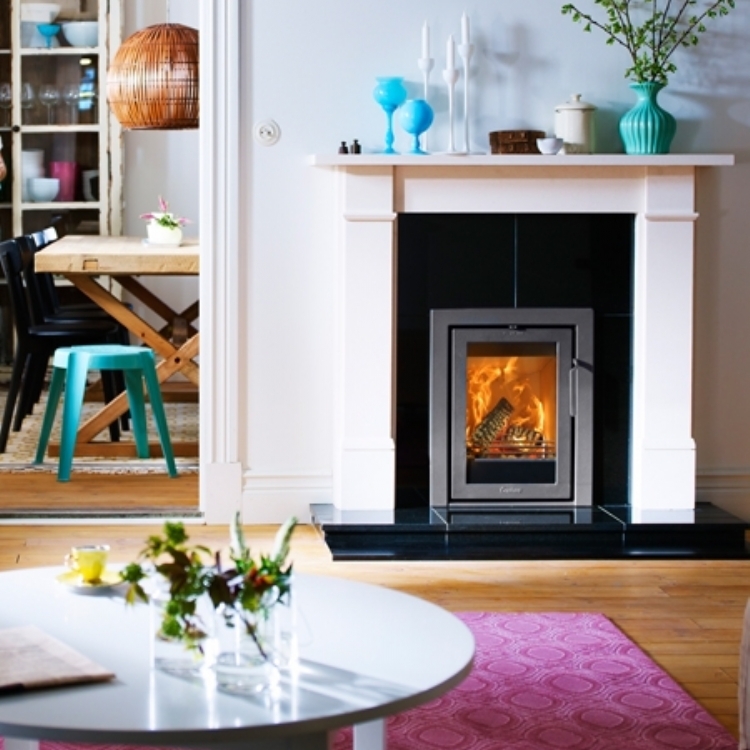 Contura i4 classic in a wood mantle wood burning stove installation from Kernow Fires. 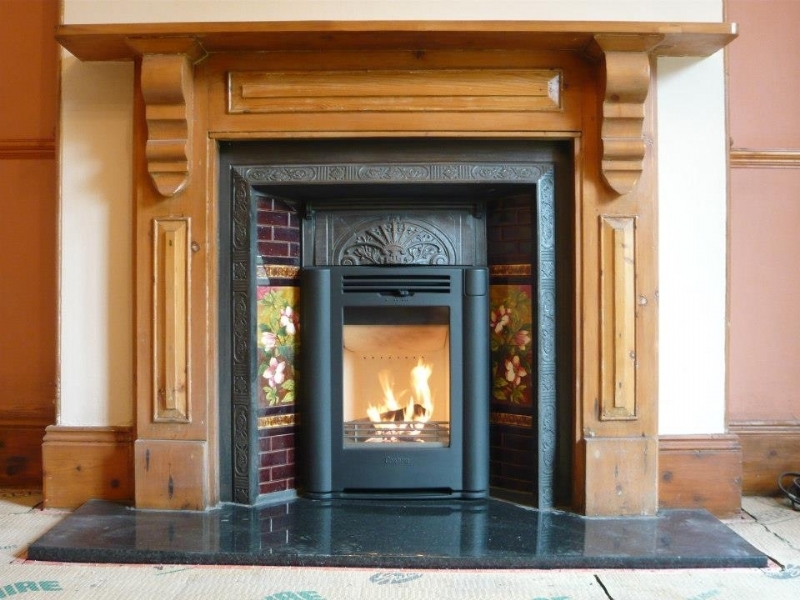 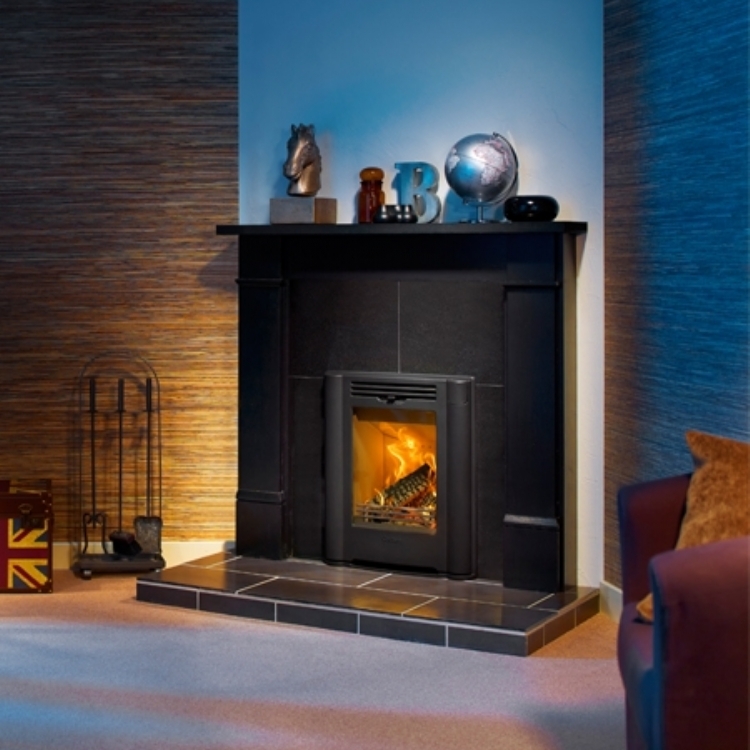 The Contura I4 Classic inset fire fits really well with this Victorian surround. 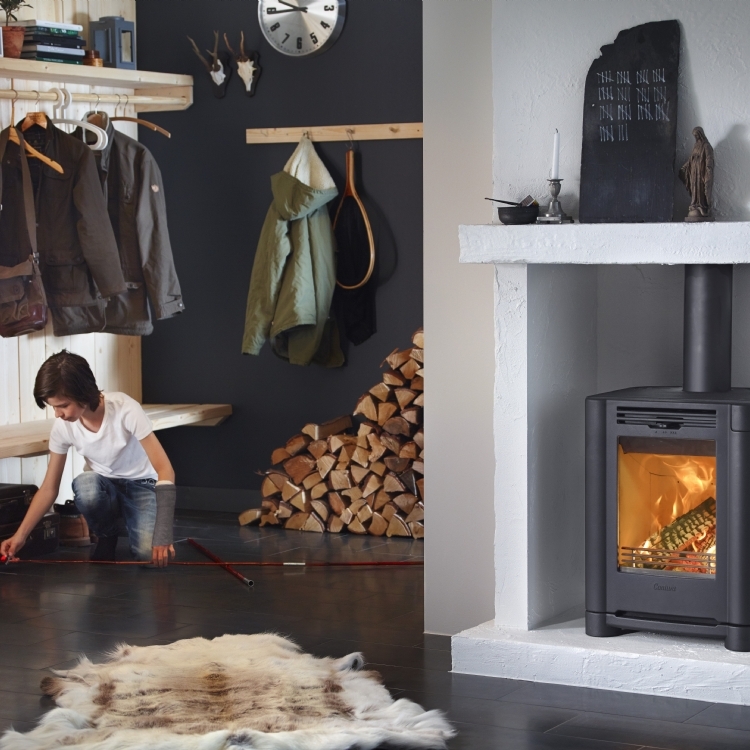 It is highly efficient as it is a stove rather than an open fire however it still give a really good view of the fire.